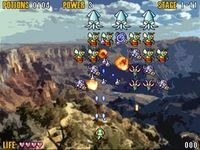 If you ever played the minesweeper game that came with your computer, you&apos; re in for a treat. 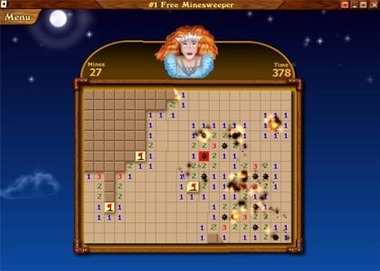 #1free Minesweeper takes the classic game into the 21st century with full color graphics and way cool special effects that would make any passer by do a double take. Full of lush color, this game is great to play when you need to kill some time. Just be careful you might eat up more time that you planned. The best part is you get it FREE!